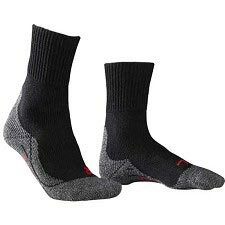 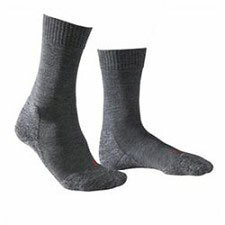 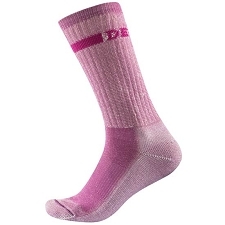 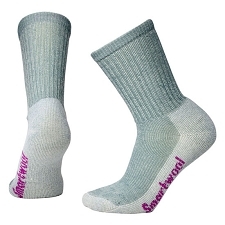 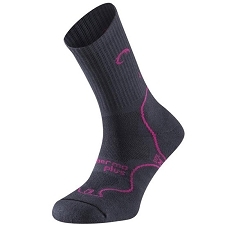 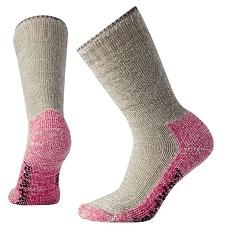 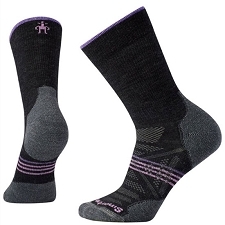 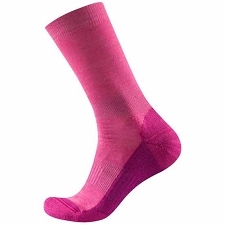 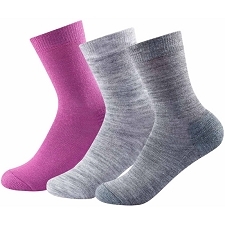 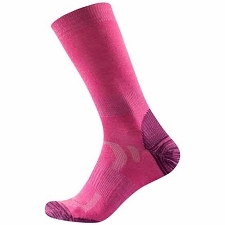 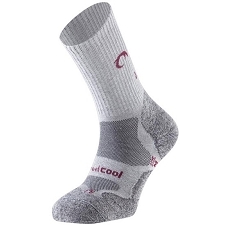 Women's comfortable socks for cold weather hiking. 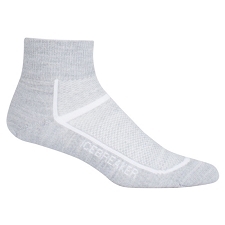 Highly breathable insulation controls temperature and cushioning throughout ensures maximum comfort from start to finish. 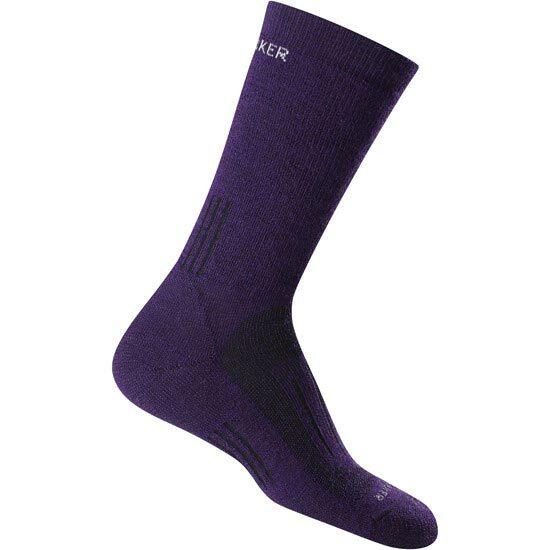 Icebreaker uses new yarns that increase stretch, loft and softness while still maintaining exceptional durability. 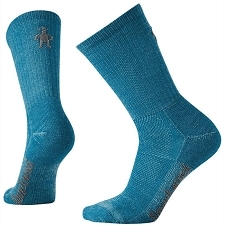 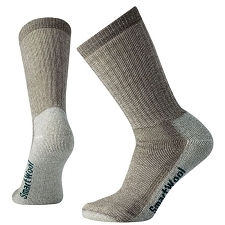 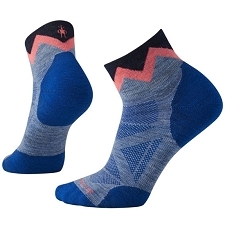 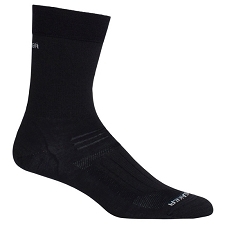 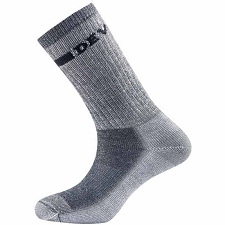 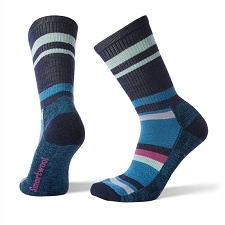 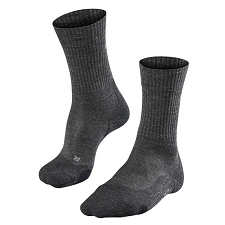 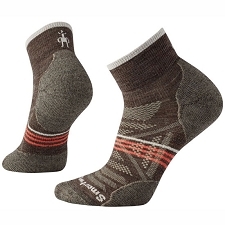 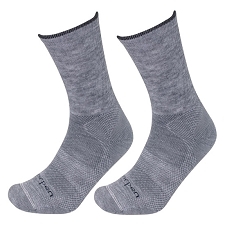 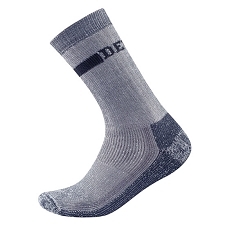 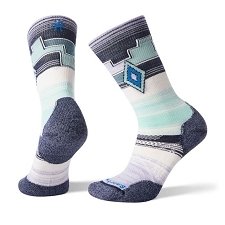 The Hike Medium Crew is an excellent sock for all your winter hiking adventures. 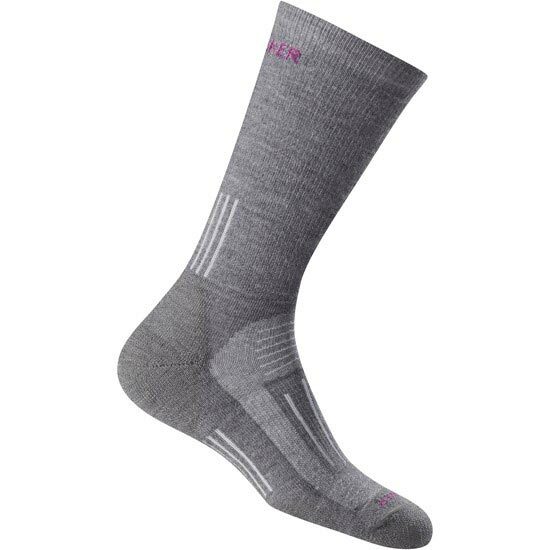 Customer Opinions "Hike Medium Crew W"